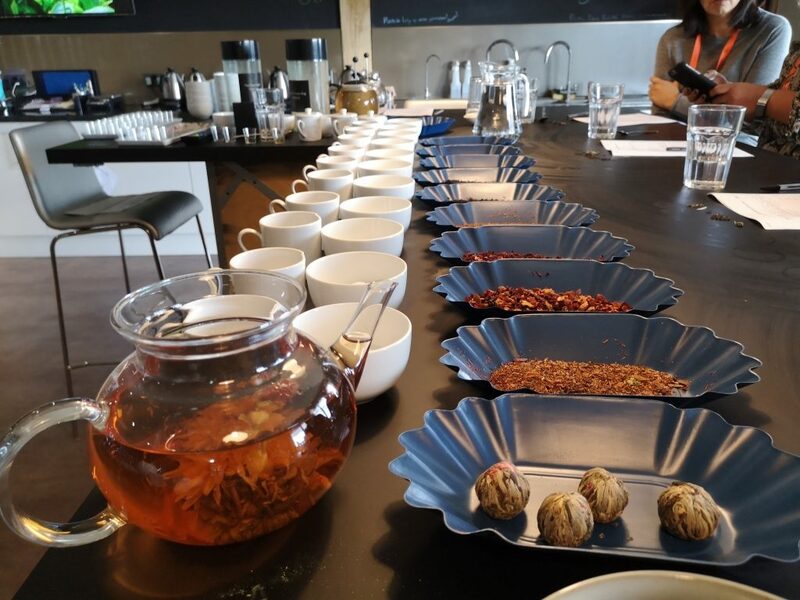 I have been on a Red Letter Days experience before (an afternoon tea with tigers) and I was excited when they asked me if I’d like to trial another of their experience days. 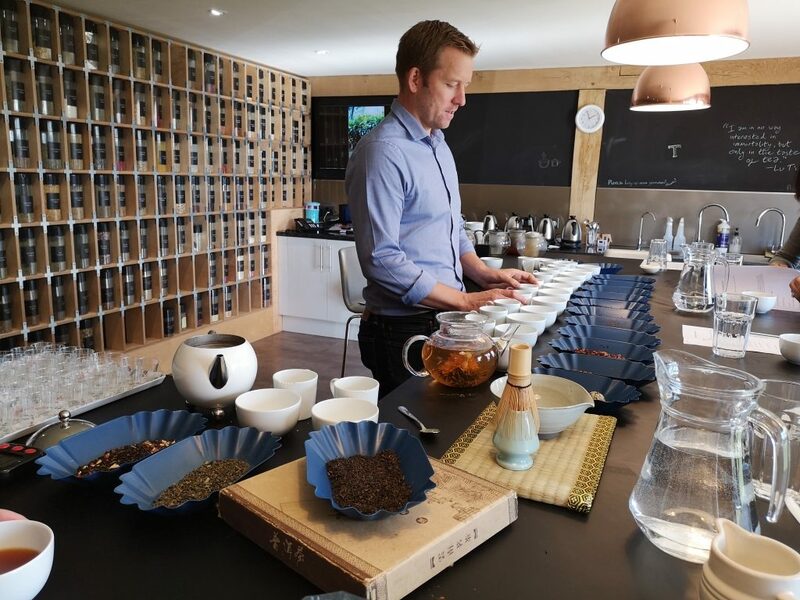 I opted for the Tea Masterclass with Afternoon Tea for Two at Blends for Friends in Kemsing, Kent as it was very local. 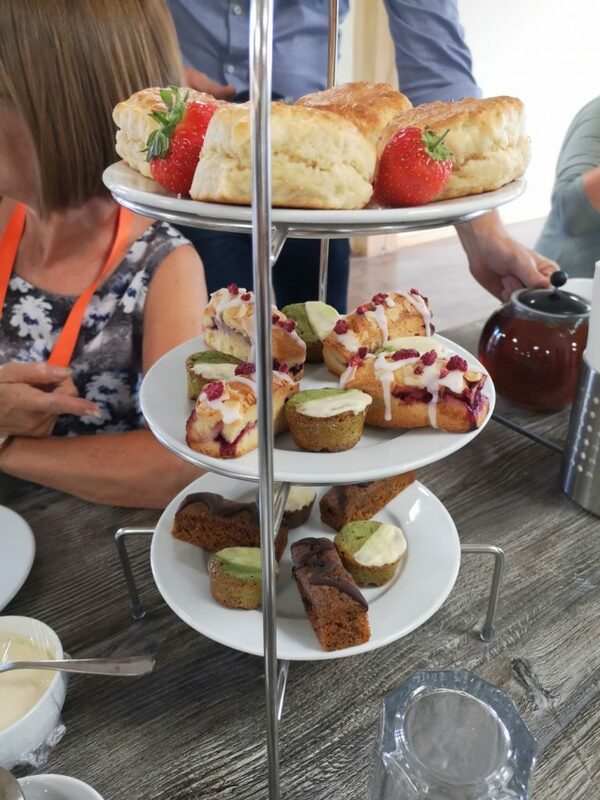 A three and a half hour experience including afternoon tea with sandwiches, cakes and scones, it promised that the masterclass would leave me an expert in the humble brew and we’d even get to make our very own tea blend to take home with us. 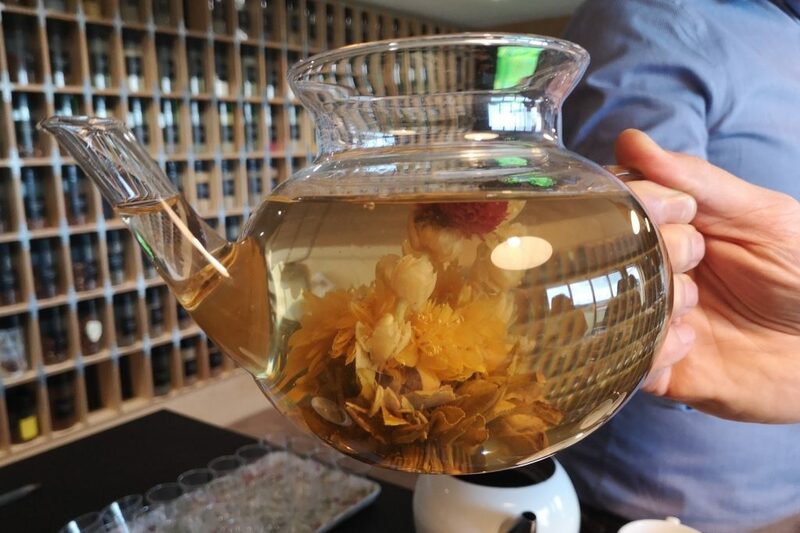 I thought it sounded fabulous and something my friend and I would enjoy; I love tea even more than I love wine, if such a thing is possible. 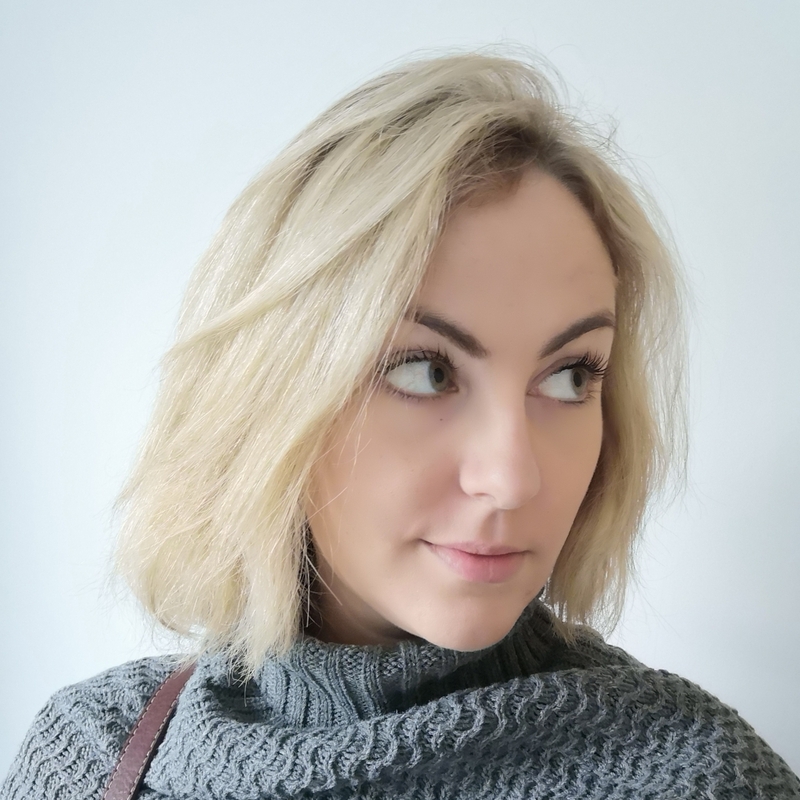 Unfortunately for us, the Masterclass experience is held once a month, alternating between Saturdays in London and Fridays in Kent, so we had a little wait on our hands. 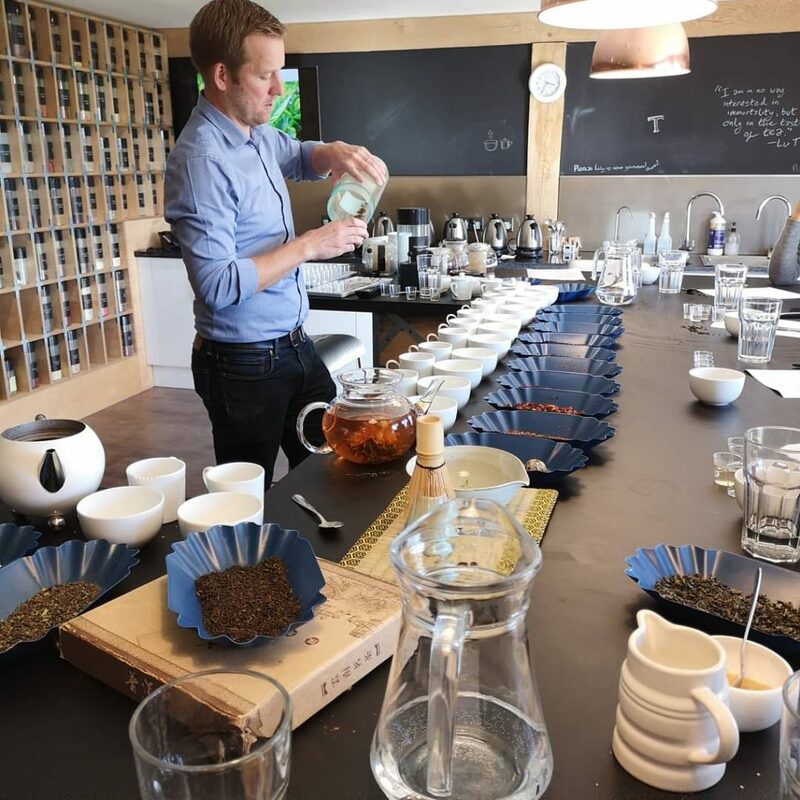 Finally though the 28th September came around and we headed to their beautiful barn in Kemsing to learn all about tea with their Master Tea Blender and founder of Blends for Friends, Alex Probyn. 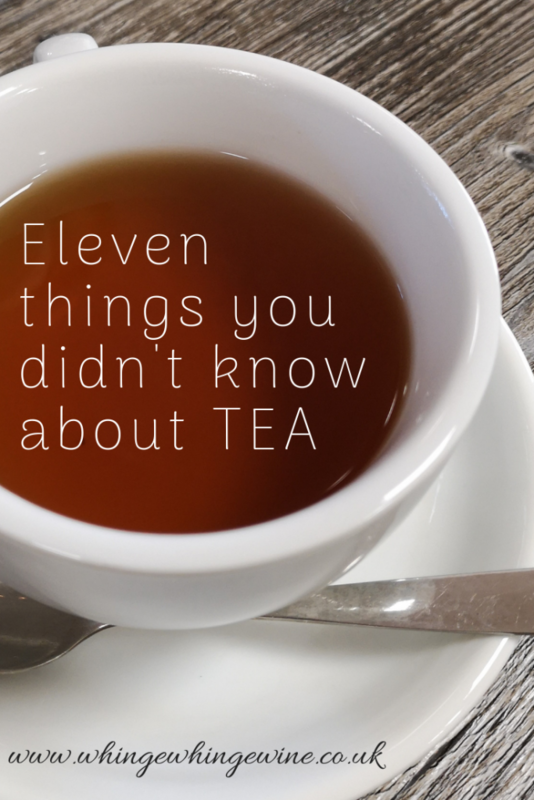 1) Tea is made from the Camellia Sinensis plant. I am actually astounded and a little ashamed that I didn’t know this. It feels like a huge gap in my general knowledge; like something they’d ask on the British citizenship test. All tea is made from this one plant, with the exception of herbal teas and Rooibos of course. 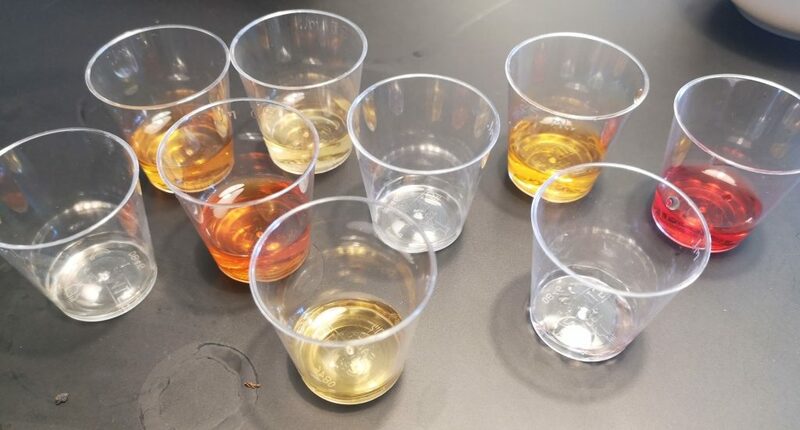 Green tea, white tea, blue tea (yes that’s a thing), yellow tea, black tea and dark tea (puerh)… All the same plant. NB It’s a very specific camellia which grows naturally in China and India , so probably best not to have a go at the one in your garden. Like how long they are oxidised for, and how they’re rolled or crushed, but they’re all the same plant. 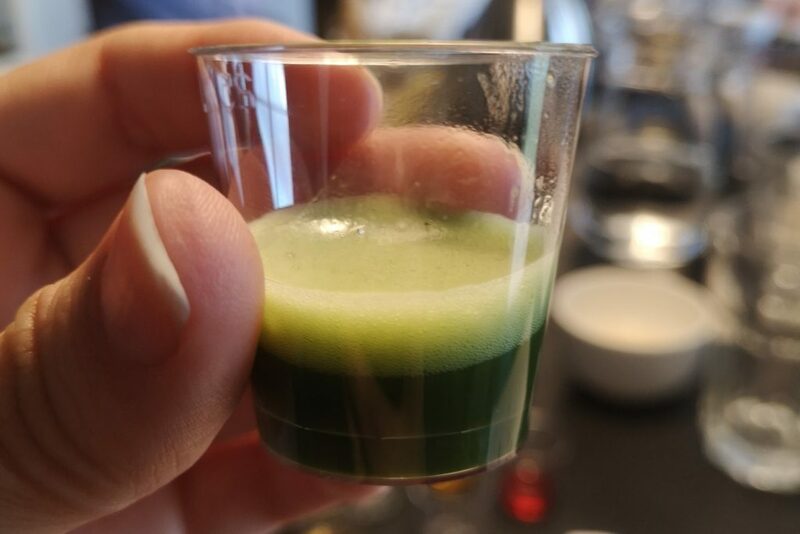 Even your ‘super-healthy’ green or Matcha tea. Might as well have the one you actually like. Perfect for mums that tend to get distracted and forget about the kettle for a bit. 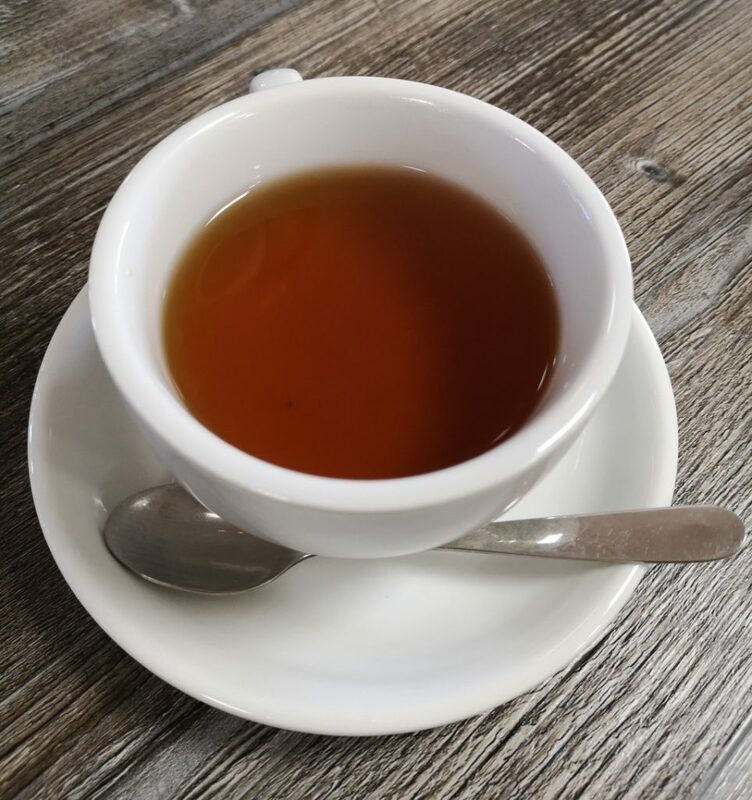 I’ve always found green tea or black tea without milk to be very bitter but I now realise this was because it’s been made too hot and for too long. I tried those very same tea bags with cooler water (it’s fine to mix cold and boiling) and they were much smoother! 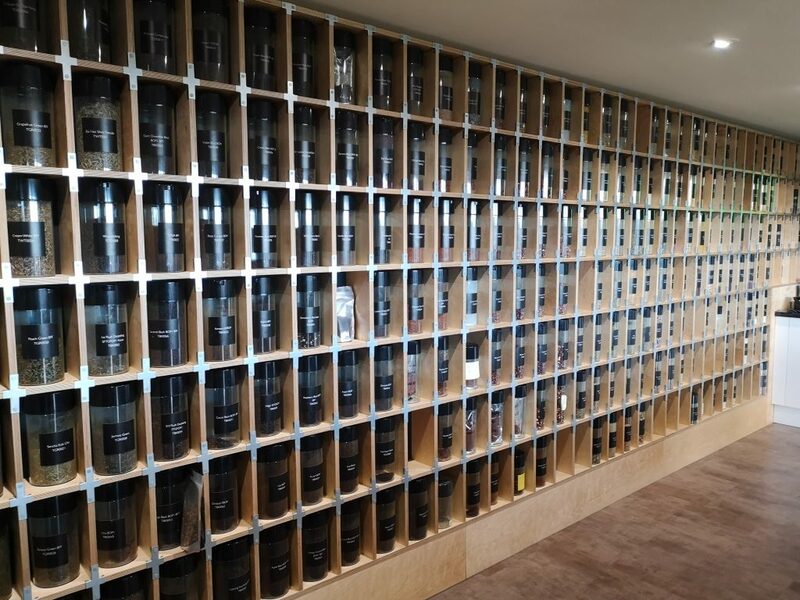 This is how long tea bags are designed to be brewed for because they know the British public are lazy; but actually you should be brewing longer. 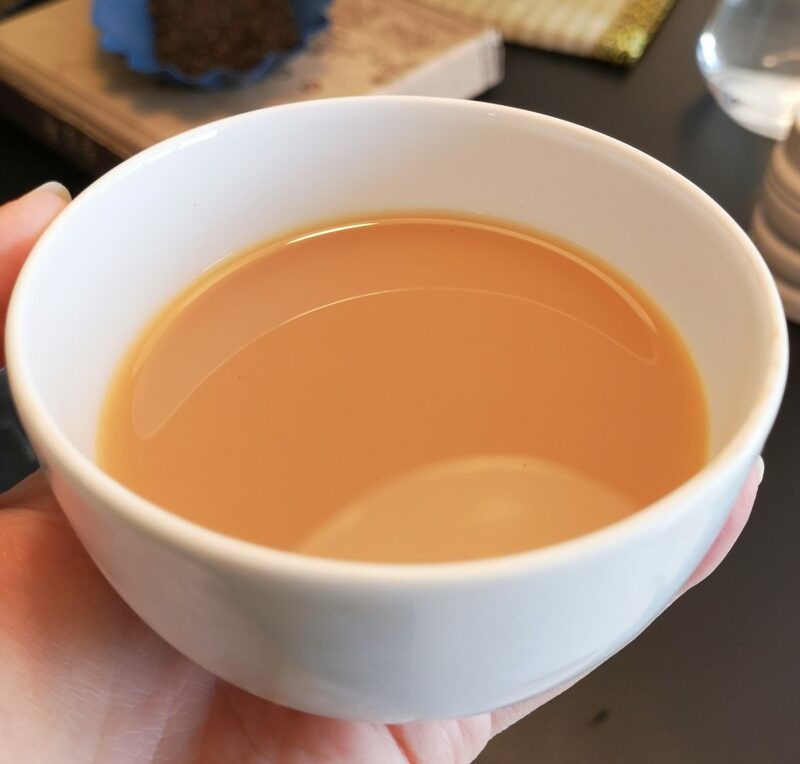 Make it with filtered water, never reboil the kettle (oops) and it doesn’t matter whether you go milk first or tea first, apparently, although I respectfully disagree on that point. 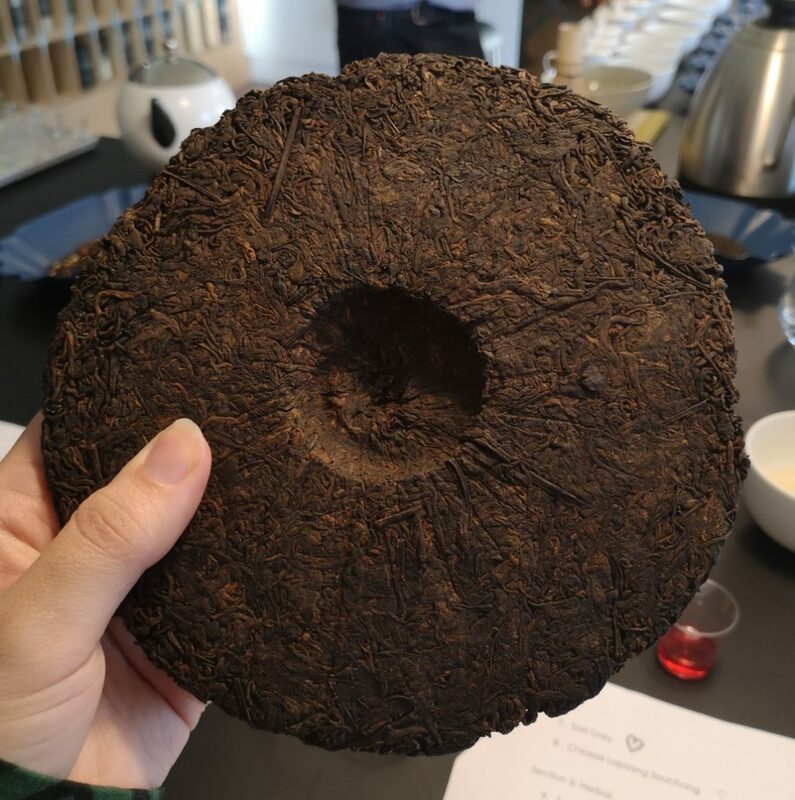 They drink much more per day in China, but much less each year in terms of weight (0.6kg compared to the UK’s 2kg) because they use higher quality leaves and reuse the tea leaves. I couldn’t believe this one; it shocked me! I had never thought before and had always assumed that they were. 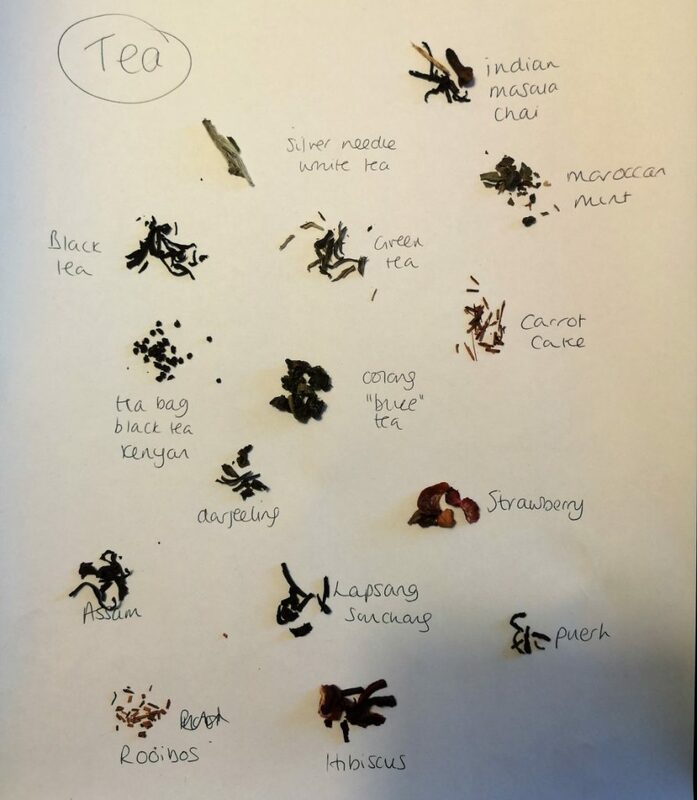 Although most large companies have said they are committed to reducing and removing plastic from their tea bags, if you have a standard tea bag which has been heat sealed round the edges, then it contains plastic. Blends for Friends make entirely compostable bags which are made from cornstarch which are supplied across the UK. However if you can go loose leaf that would be my recommendation. 7) Tea makes a good ingredient for cake! And it’s the perfect accompaniment to a traditional afternoon tea, with cucumber sandwiches. It’s a bit like drinking a bonfire. Call me weird, but I quite liked it. My favourite remains the Earl Grey however. Matcha is horrid. And frothy. Pu Erh is dark tea from China. It comes in cakes weighing a very specific 357g, which are buried in a cave until they’re mouldy and full of bacteria. I kid you not. It’s not even that nice to drink, to the surprised of nobody. Acquired taste maybe. Anyway it’s said to be the only tea which improves with age and is traded for large amounts of money. 11) Soft play tea tastes EVEN WORSE after you’ve spent a day drinking nice tea. 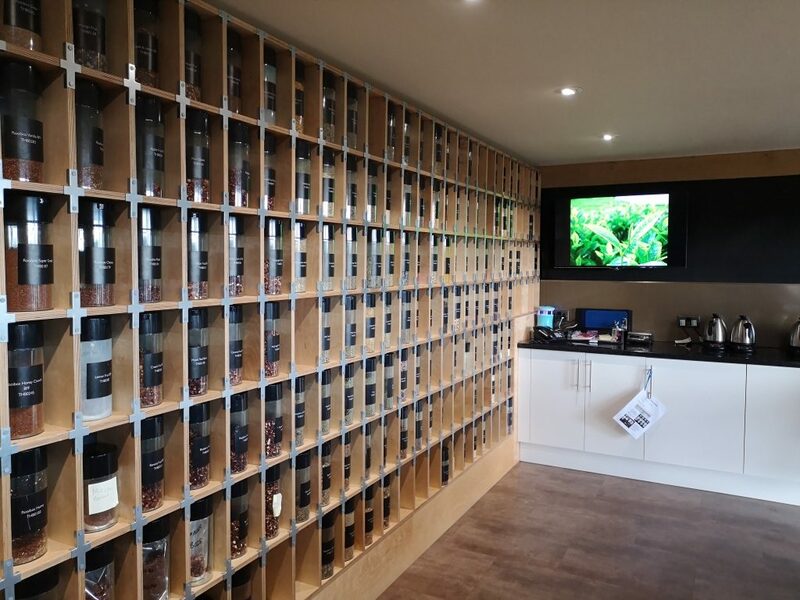 Warning: It could be very easy to become a tea snob after attending this experience. 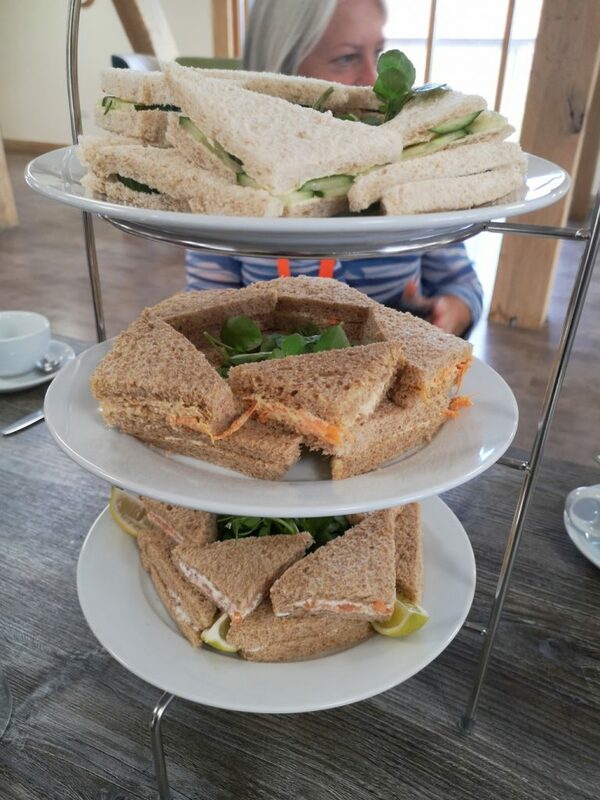 We thoroughly enjoyed our experiences and came away feeling knowledgeable and stuffed full of food and tea! 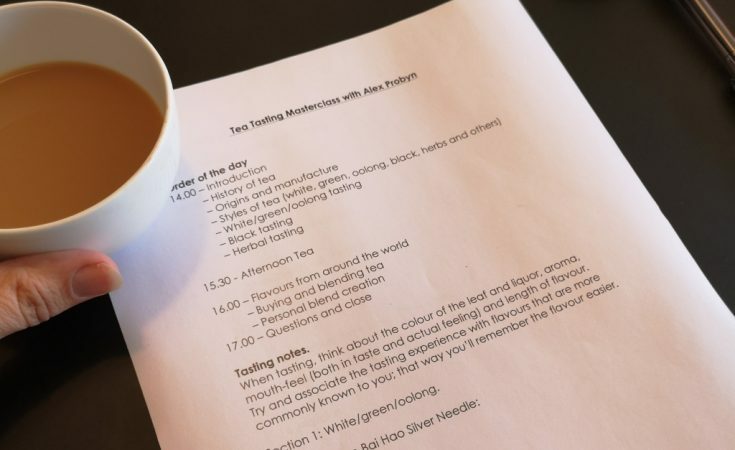 If you fancy learning more about tea or know someone who is tea mad, then you can book up a Tea Masterclass and Afternoon Tea for yourself or as a gift for a friend via Red Letter Days here! We were provided with this experience free of charge however the words and pictures are mine. 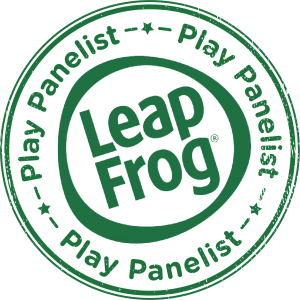 You can look at all the experience days they offer on their website and follow them on Facebook and Twitter. 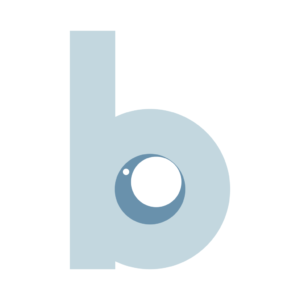 The Bounty lady: Should sales reps be allowed on maternity wards? I forget what I was going to say because “never felt so much unbridled rage” made me laugh. Good job preempting the trolls!